We are delighted to be spending some time with the legends at Charles Oates Distillery this summer. Making spirits from the fruit of The Apple Isle seems like a no brainer, and these guys are doing it in style. We are thrilled to making drinks with such aromatic liquid. 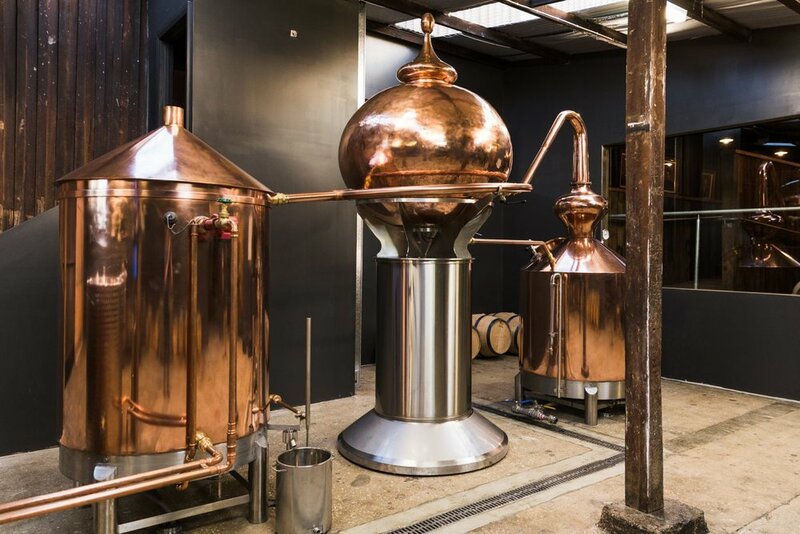 The beautiful Alembic Charentais still (based down in the Willie Smiths Cider Shed) was commissioned in April 2016 specifically to make apple brandy. Their love for the Calvados style really shines through in this French-style apple spirit. Double distilled in small batches made from organic Huon Valley apples, this spirit makes for a spectacular cocktail mixer. Spirit People and the Charles Oates crew have put together a very special menu for tonight's Street Eats. It's a must have, and most of you will be finished work for the year, so no excuses! We'll see you in Franklin Square from 4-9pm.